Start taking classes at Beach Yoga Centre and other studios! 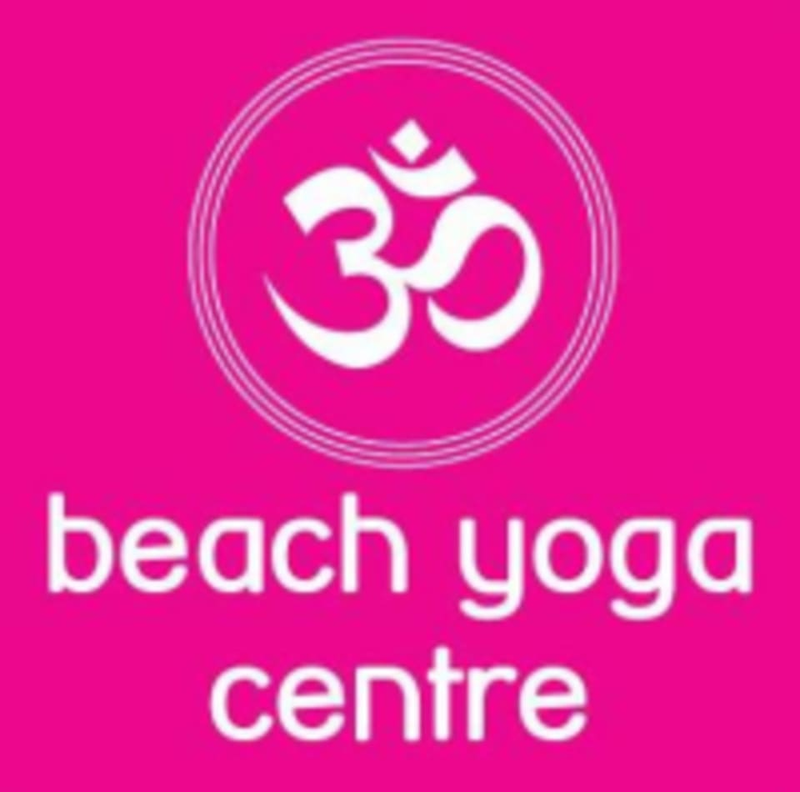 The Beach Yoga Centre is dedicated to teaching yoga to all levels of practitioners. They offer classes in Vinyasa Krama, Mysore, Primary Series and more. Whether you are looking for a place to take your yoga skills to the next level or simply somewhere to escape and relax, this studio has what something for you. workout wear. Yoga is best practiced on an empty stomach. It has been suggested, you not eat for about 3 hours before practicing.